The quality of air in your home may be poorer than you realize. 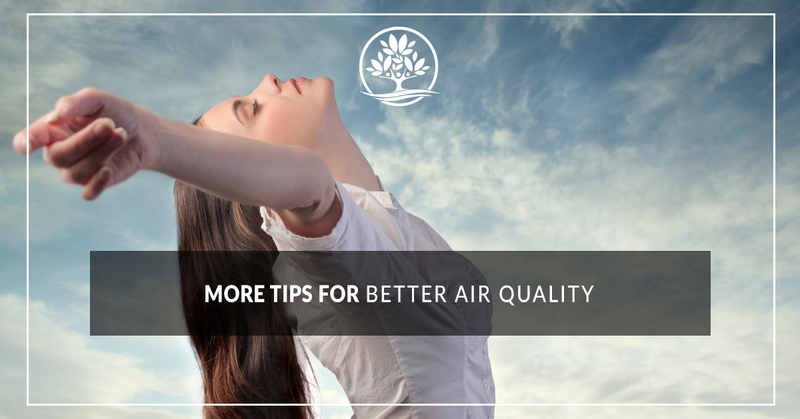 As people spend more and more of their time indoors, it’s important that you’re breathing clean, fresh air. Despite what the packaging may say, aerosolized air fresheners aren’t doing a great job of cleaning up the air in your home. Instead, follow these handy tips from the pros at Legacy Air Conditioning and Heating in New Braunfels. A fresh coat of paint on the interior of your home can do wonders to transform your living and workspaces. However, paint is high in volatile organic compounds which can impact your air quality. Instead, look for low-VOC paints. Many major hardware and home improvement stores now carry a low-VOC paint option from all of the leading brands. This makes it easy to freshen up your bedroom with a new coat of paint while keeping your air fresh too. You can freshen up your home by adding some greenery to it. Houseplants do a great job of acting as natural air cleaners. In fact, a study conducted by NASA in 1989 found that common indoor plants can remove organic chemicals from indoor air, including benzene, trichloroethylene, and formaldehyde. A simple potted plant can do a lot to help you breathe cleaner air in your home! If you make use of a forced air heating system, it’s important that you clean your filters regularly. These filters keep debris, dust, and pollutants from being piped into your home. Similarly, it’s important to have your ducts cleaned to remove any trapped dust. We suggest that you have these things done at least once a year, if not more if you rely on your HVAC system heavily. During warmer months, visit your attic and do a quick once over. If you find any pooling moisture or leaks, it’s important to call a professional right away. Not only do wet spots and puddles indicate that your roof has been compromised in some way, but mold can begin to grow. This mold growth can make breathing difficult and can even affect the structural integrity of your home. Our clothes, bedding, and other textiles are a haven for dust mites and other allergens to accumulate on. In order to reduce their footprint in your home and improve your indoor air quality, it’s important to keep your fabrics clean. Wash them using fragrance-free detergents and cleaners, and consider using a dryer too. While you might love sleeping with your dog or cat, consider offering them their own special bed to sleep on so pet dander and hair doesn’t build up on your bed or couch. Of course, the other way to easily improve the air quality in your New Braunfels home is to set up a testing appointment with Legacy! 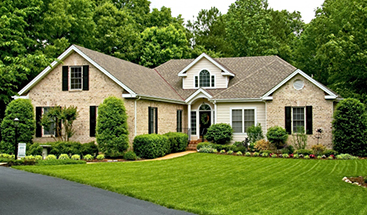 Our specialists can help you identify the sources of pollutants in your home and then create a plan to address it. Contact us today to find out more.